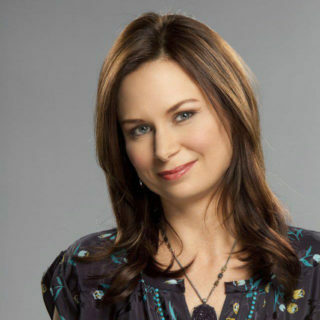 Best known for her unconventional portrayal of ‘Chloe’ on the highly rated 24 for Fox, Mary Lynn Rajskub can next be seen in Universal’s comedy film Night School alongside Kevin Hart and Tiffany Haddish. She recently appeared in the Amazon pilot Highston, on Brooklyn 99, and on the critically lauded The Girlfriend Experience for STARZ. On the big screen, Mary Lynn was seen this summer as a lead in the indie In Search of Fellini with Maria Bello and Wilson with Woody Harrelson and Judy Greer. Other films include, the Duplass Brothers’ Safety Not Guaranteed and The Kings of Summer which she starred in with Alison Brie, Nick Offerman, and Megan Mullally. Additional credits include Arrested Development, Little Miss Sunshine, Mr. Show, Larry Sanders, Julie and Julia, Paul Thomas Anderson’s Punch Drunk Love and Sunshine Cleaning.